PSL, Advocates & Solicitors is a boutique law firm, with offices at New Delhi and Mumbai. PSL has a team of 20 lawyers in Delhi and focusses on Regulatory, Corporate and Litigation Practice. The work is primarily litigation in nature. PSL, handles matters related to Core Litigation (Property Disputes, Recovery Suits), Arbitration, Insolvency and Bankruptcy, matters on the writ jurisdiction, Company Law issues, White Collar Crimes, Matrimonial Disputes. Office at Defence Colony, New Delhi. Experience of 2-3 years in Litigation. The candidate should have a fair knowledge of Law and be good at drafting. At PSL, we strive for personal growth along with the growth of the Firm. 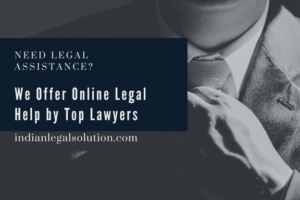 The work of an associate is not limited to legal research and drafting. We promote appearances before the courts across the country. Additional responsibilities include, overseeing of filings and client co-ordination.